"To NETTA PEACOCK As a souvenir of our long standing friendship and of seat No. J7." Janetta Peacock was born in 1881at Great Paxton, Huntingdonshire. In the 1890s she met the Russian illustrator Elena Polenova (1850-98) and translated a number of Russian folk tales to be accompanied by Polenova's illustrations. In addition to translations she made a series of important photographs of pre-revolution Russia. 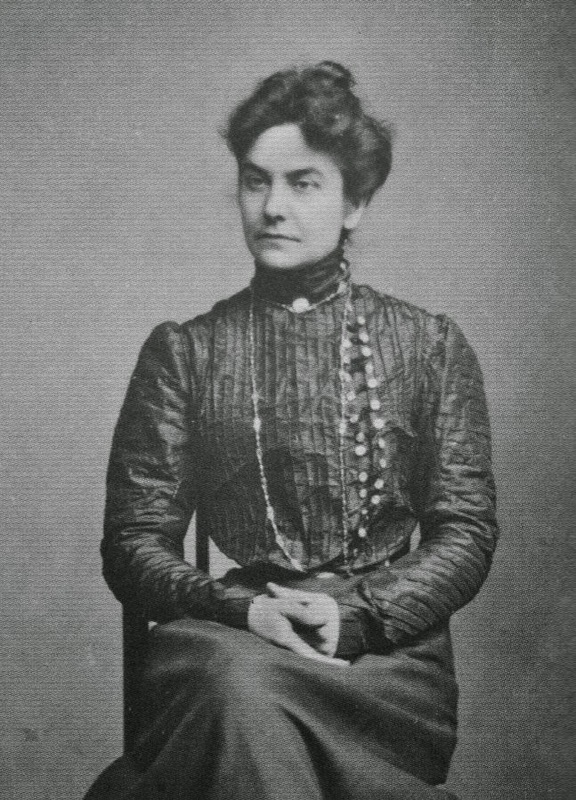 Photograph of Netta Peacock from Louise Hardiman's "About this book" in the newly released "Why the Bear has no Tail" by Elena Polenova (1850-98). 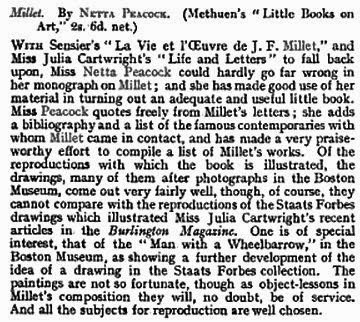 Netta Peacock became an art journalist and author, publishing "Millet" in 1905 (reviewed by "The Academy", March 25th, 1905). By 1916 (I have just read), Netta Peacock had prepared the proofs for a book "Folk Tales of Great Russia" with twelve watercolour paintings and a cover design by Elena Polenova. The book was never published, but now, nearly one hundred years later, it has been produced as "Why the Bear has no Tail and other Russian Folk Tales" to coincide with an exhibition at the Watts Gallery in Guildford: A Russian Fairytale: The Art and Craft of Elena Polenova (18 November 2014 – 8 February 2015). I just ordered a copy. 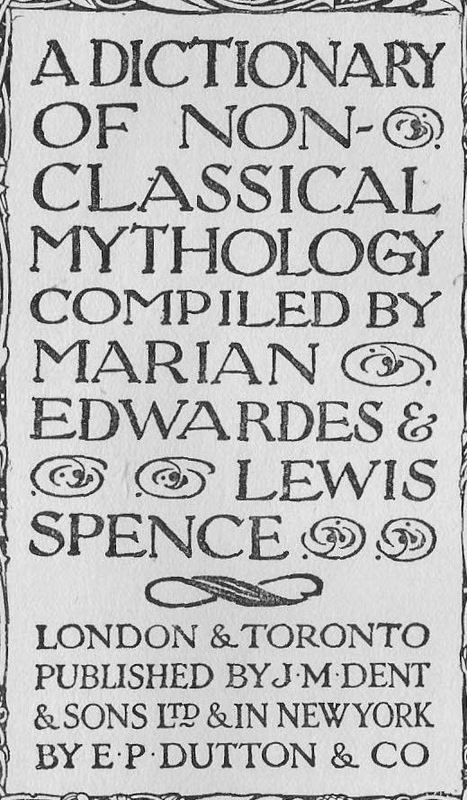 In 1929 Netta Peacock coedited "A Dictionary of Non-classical Mythology" (J. M. Dent & Sons, London). 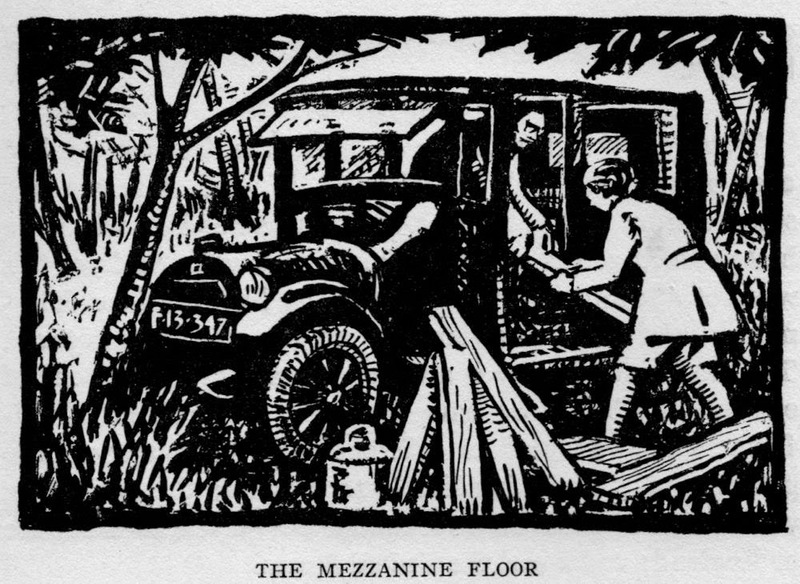 By 1929 she had moved from Westminster to Holburn and in 1932, the year that Jan and Cora Gordon re-established themselves in London (a story told in "The London Roundabout"), she was living at 1 Museum Street, Holborn. 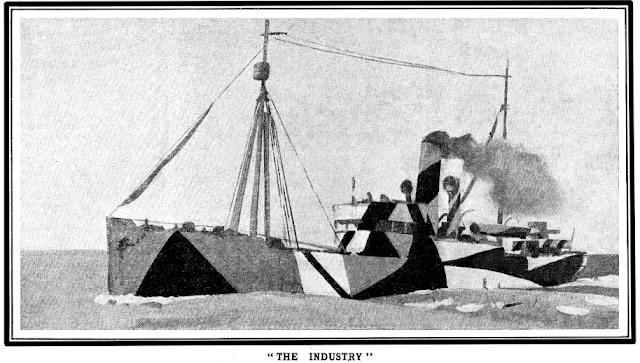 She had clearly met Jan and Cora Gordon long before, given the mention of a "long standing friendship" in the dedication to "Some Craftie Arts." This is one of the pleasures of researching the story of Jan and Cora Gordon - the following of trails connected with their work and gaining small insights into their lives and friendships.